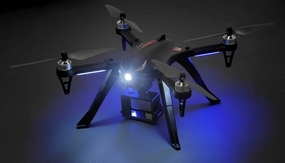 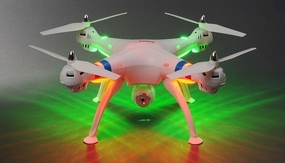 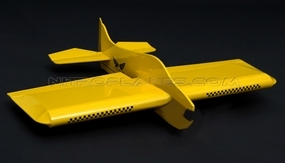 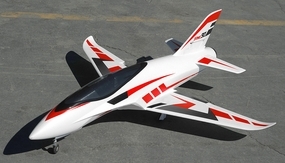 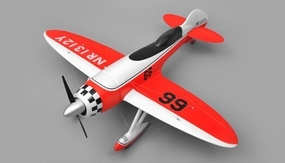 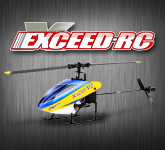 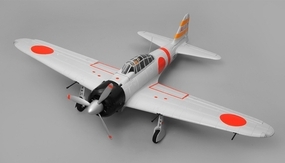 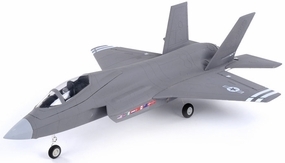 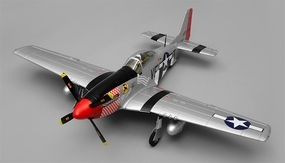 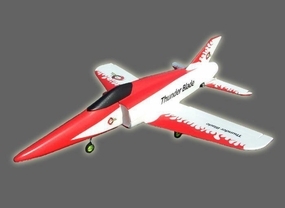 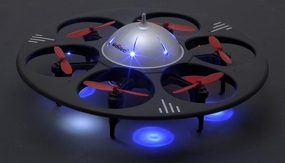 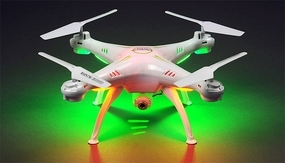 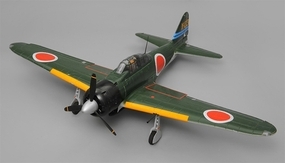 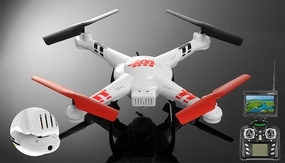 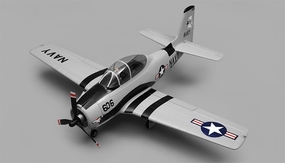 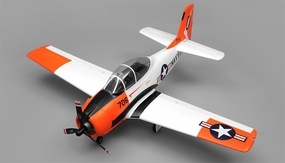 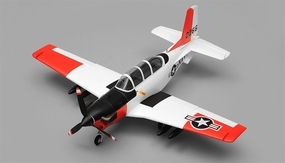 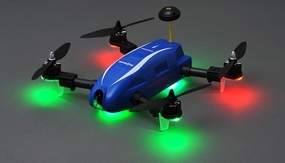 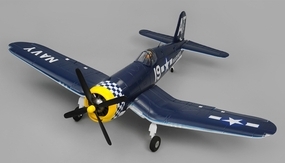 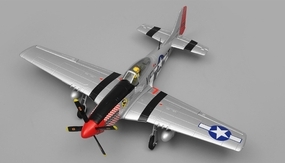 Do you like building and customizing your own RC Airplanes? 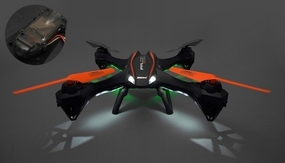 If so then these Kit versions are for you! 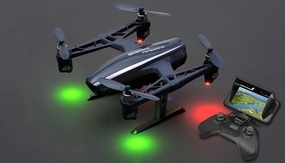 Please note that they do not come with any electronics, as you will need to order and assemble your own Motor, ESC, Servos, Batteries, Charger, Transmitter, and Receiver. 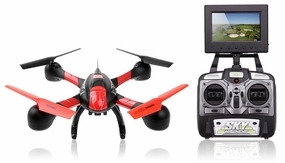 These are all sold separately. 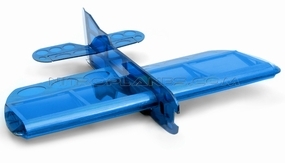 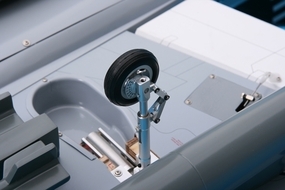 Please contact us if you are not sure about which parts are compatible or needed to get your RC planes up for flying.